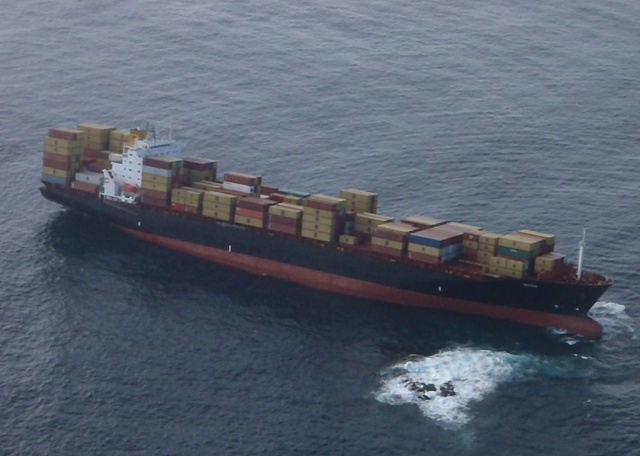 On October 5, 2011, a Greek-owned container ship, MV-Rena, ran aground on Astrolabe Reef in the Bay of Plenty off the east coast of the North Island of New Zealand. The ship was carrying 1,300 containers of cargo (some containing hazardous materials) as well as an estimated 600,000 gallons of heavy fuel. At present over 100,000 gallons have spilled from the crippled ship onto New Zealand beaches while salvage crews are racing to get the remaining fuel and cargo off the ship before the weather changes and the ship breaks up. The Bay of Plenty, named by explorer James Cook in 1769, is as its name suggests: an area of abundant natural resources and species. 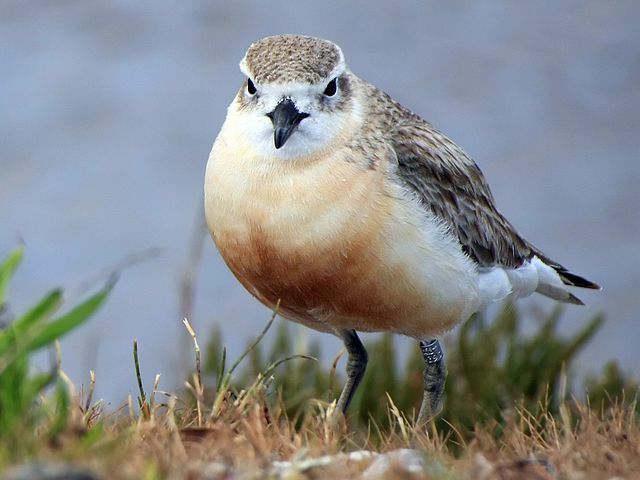 The area is home to many species of seabirds including little blue penguins and the endangered New Zealand dotterel as well as seals, whales, dolphins and many coastal fish species. So far over 100,000 gallons of fuel has hit the local beaches and is now cleaned up due to the hard work of volunteers. Over 1,200 birds have been found dead and another 200 are being treated at a rehabilitation facility set up by Massey University. The big fear now is that if all the fuel is not pumped off the ship before it breaks up on the reef there will be more environmental damage.If you would like to view up to the minute reports about the spill and the salvage process check out the Maritime New Zealand web site. 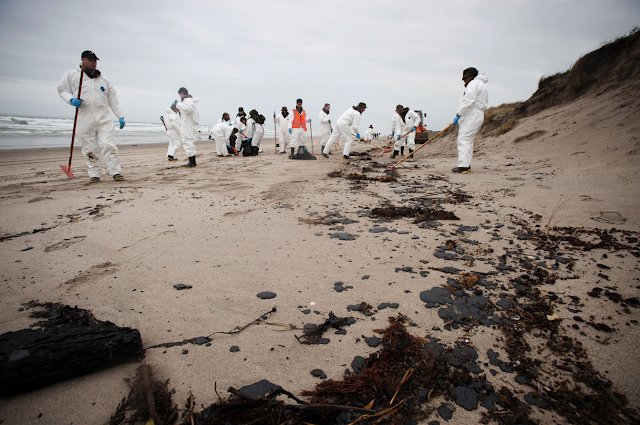 WWF-New Zealand is also involved in the spill recovery and fundraising efforts. 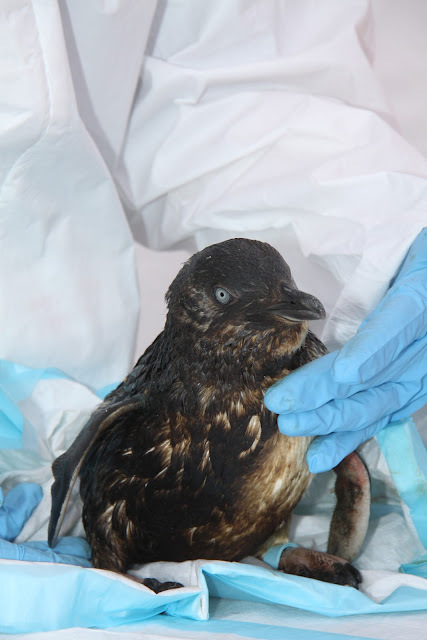 The penguin team is hoping for positive salvage efforts and the avoidance of more environmental damage from the Rena. Fingers crossed. FAQ: Where do the penguins sleep at night?